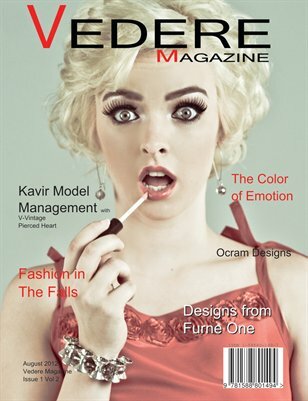 Vedere Magazine August 2012. Photographers, Models and designers. Including Furne One! Work from Arizona, Washington DC, Virgnia,Canada,LA and London.